How’s your schedule? If you happen to be in Brazil during November, you’re likely to check one of the three concerts Julien Barbagallo is going to make. That is if you’re either on Belém, São Paulo or Recife. On 02/11, he plays Se Rasgum, Belém’s biggest festival (a must see if you have the chance). Then, he goes to São Paulo to play on Balaclava Fest with Warpaint and Deerhunter. His last stop is No Ar Coquetel Molotov on 17/11. 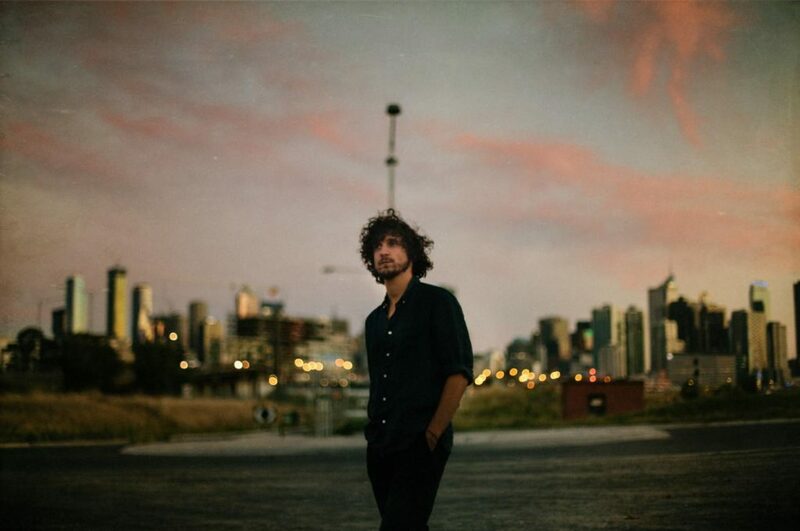 Barbagallo explained that Brazil was one of his favourite stops while on tour with Tame Impala, especially because of the audience. Although the band hadn’t released new material since 2015, you can’t say the same about his solo work. He’s been busy and, since then, made “Amor de Iohn” (2015), “Grand Chien” (2016) and recent “Dance Dans Leis Ailleurs”. Just like on his first albums, the multi-instrumentist recorded all instruments but, this time, with a little help from sound engineer Angy Laperdrix. Check out this KEXP performance to see what you are in for.